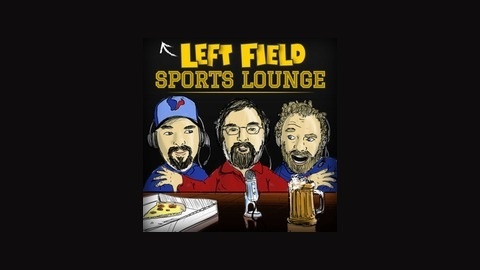 This show features three friends hanging out and talking about sports UNCENSORED! 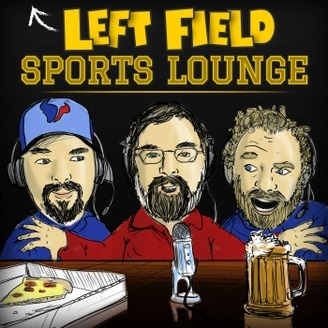 We cover the hot topics in the sports world every week! Join us for a beer and some laughs! Subscribe today! The promised Rap Battle is here! We also talk a little NFL Draft team needs and a new round of the weekly quiz.